darwyn Stratosphere is an absolute gem. "Came down here on planet Earth" hook is great, then the beat kicks in with bubbling acid undercurrents. If it were chocolate, it would be a Double Decker! Favorite track: Stratosphere. bfddgb Hey! Awesome track! But when is the EP going to be released since it already passes May 18th? 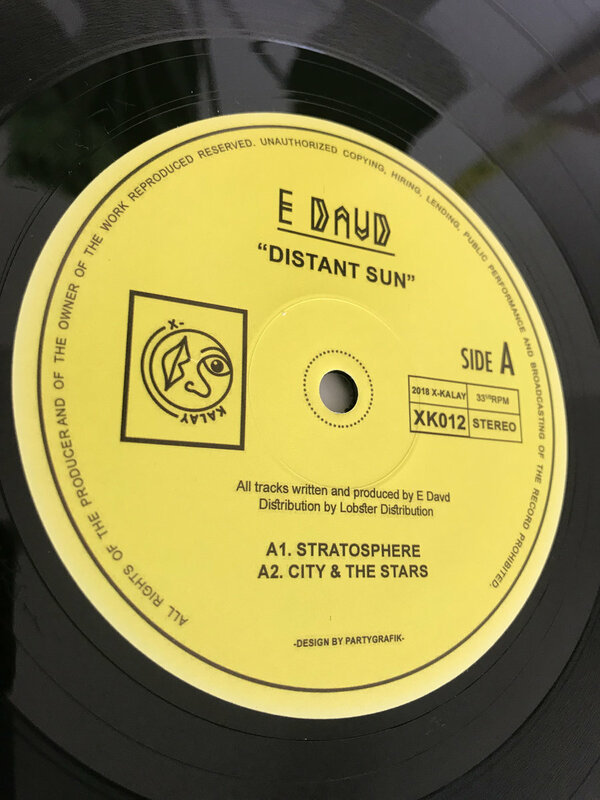 Includes unlimited streaming of Distant Sun via the free Bandcamp app, plus high-quality download in MP3, FLAC and more. Following up Lou Karsh’s excellent “Ataraxia” EP we’re hitting up Australia once again, such is the level of burgeoning talent down under. 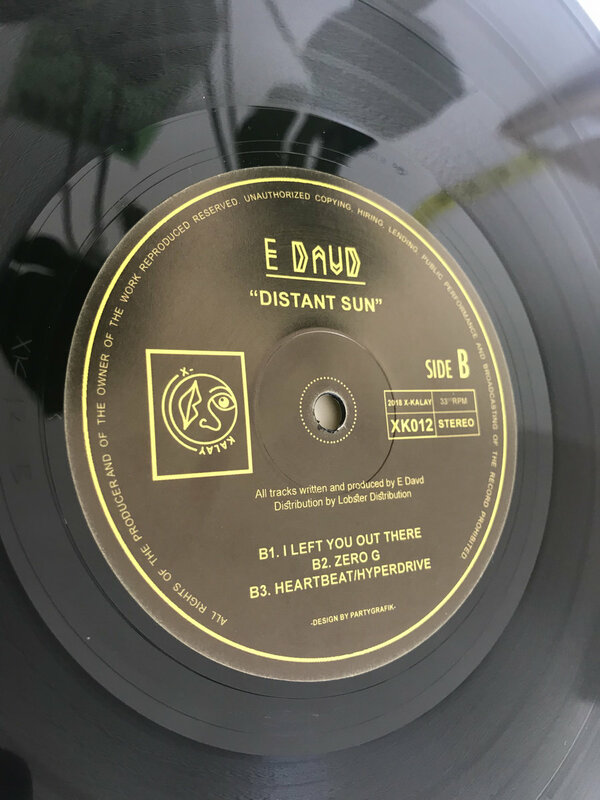 This time it’s the turn of Sydney native E Davd. Manu originally got in touch with a bunch of demos just short of two years ago in the spring of 2016, so for once it’s really no exaggeration to say that this has been a “long time in the works”. 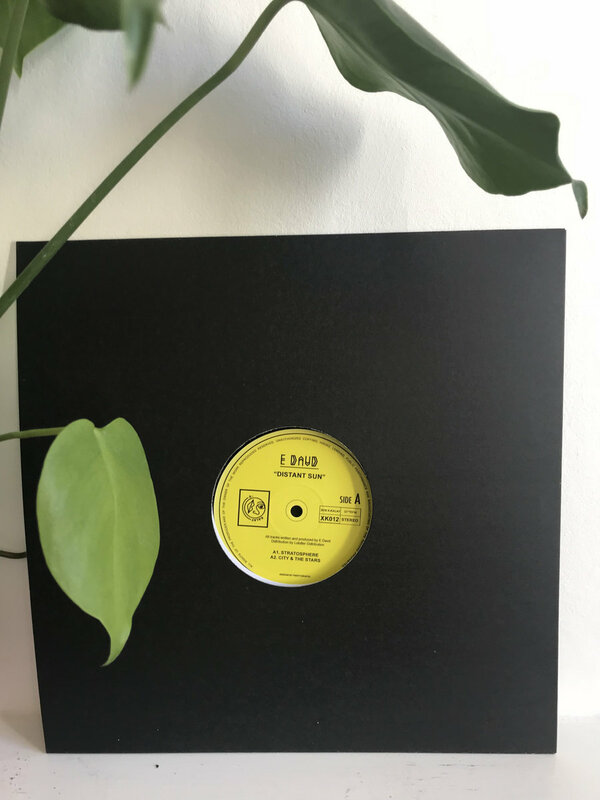 Only one track from that initial offering made the release and it’s been a real pleasure witnessing Manu’s creative evolution in that time, not to mention the success of his debut EP on Manchester based label, Natural Sciences. 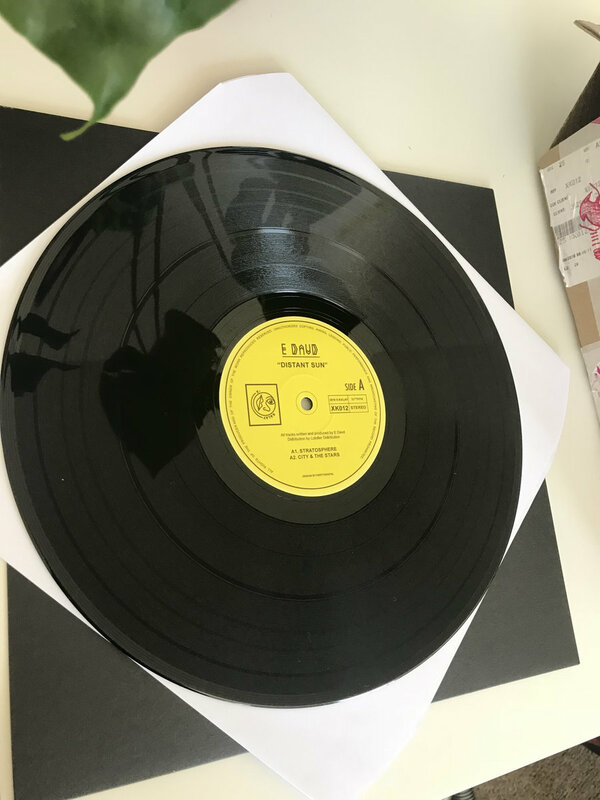 “The meaning behind the name of the record is that it's a view of what was once my universe - now it's far away and in the past, I see it in my memory. Like a star that's millions of light years away - there's warmth and a light that still projects from it. Also, a star has a life span from birth to death - they're taken for granted to be eternal objects but they have a beginning and an end just like everything else. The light we see from a star is billions of years old - in reality the star might have died, but we still see its light, and to us this is reality.